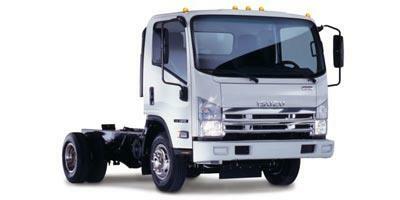 Isuzu is a Japanese based company that was founded in 1937. Its once diverse lineup of vehicles has since given way to a focus on SUVs and trucks. 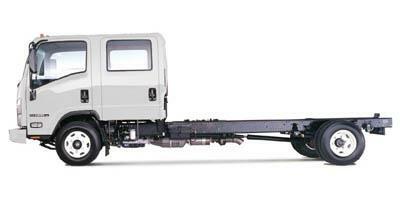 The company is known worldwide for its rugged commercial vehicles and durable engine designs, which continue to be translated to its everyday consumer models. Find the latest Isuzu models below or browse Isuzu deals. The NPR delivers on interior room, a unique cab design and an unmatched curb-to-curb turning radius. The NPR gives you the freedom of room and the benefit of industry-leading fuel economy. The NPR gives you and your crew the driving machine necessary to get the job done on time, every time. The hexa-designed NPR HD delivers on roominess and fuel economy.